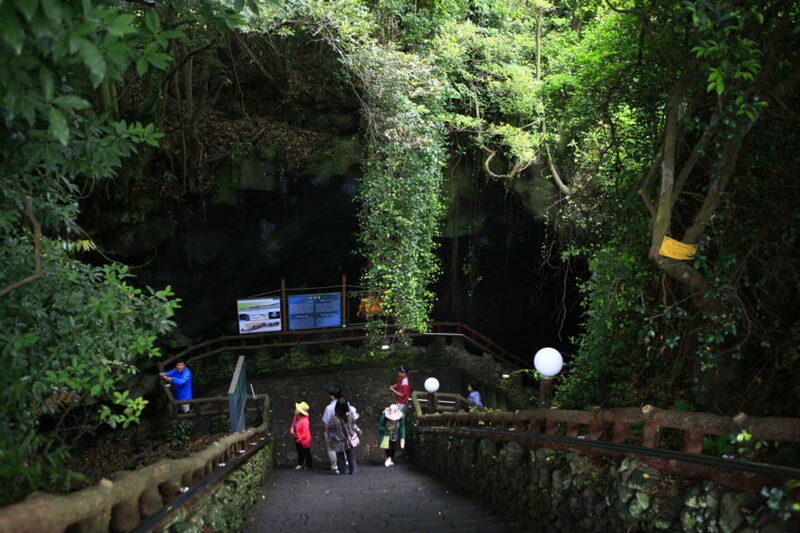 Jeju Island All-inclusive Tour with Flight Ticket, Accommodation, Transportation and Tour guide included! 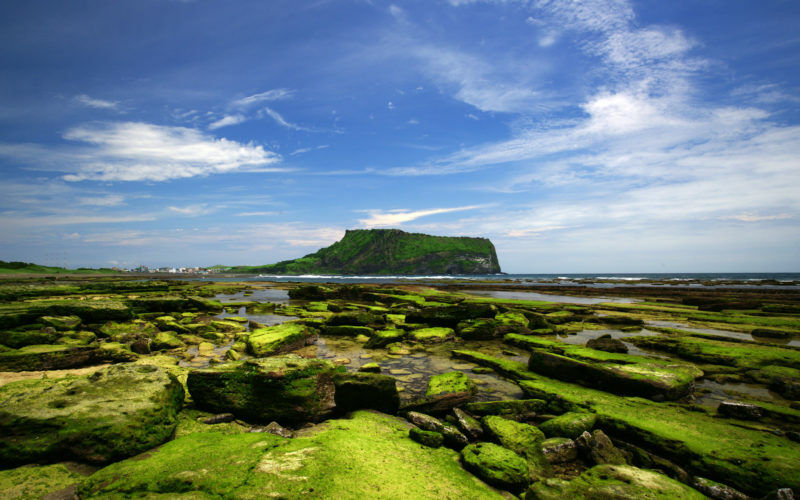 One of the Must-Visit Places in Korea is definitely Jeju Island! 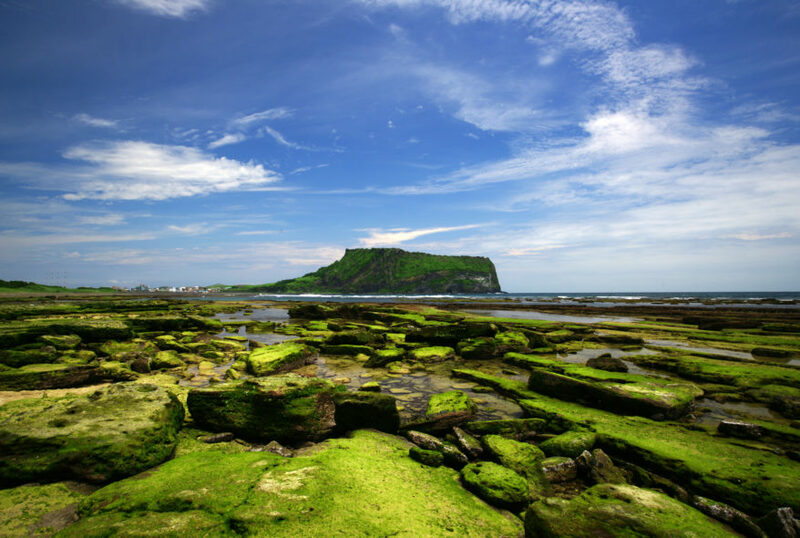 If you are planning to visit Jeju Island, this will be the best worry-free package ever! Book everything in one click! 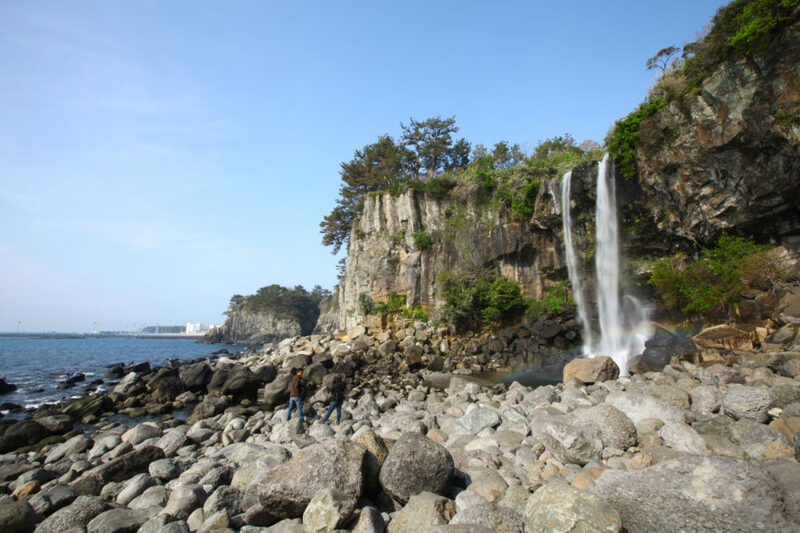 This package also includes Hotel Pickup & Drop off from Seoul area to Gimpo Airport. 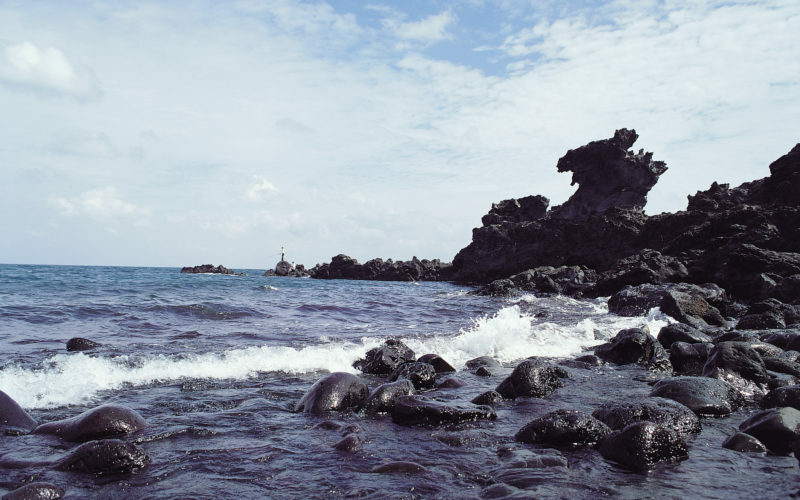 Have a relaxing time and enjoy the beautiful nature of Jeju Island. The Confirmation Voucher with Pickup Location and Time will be sent at least 2 days before the tour date! 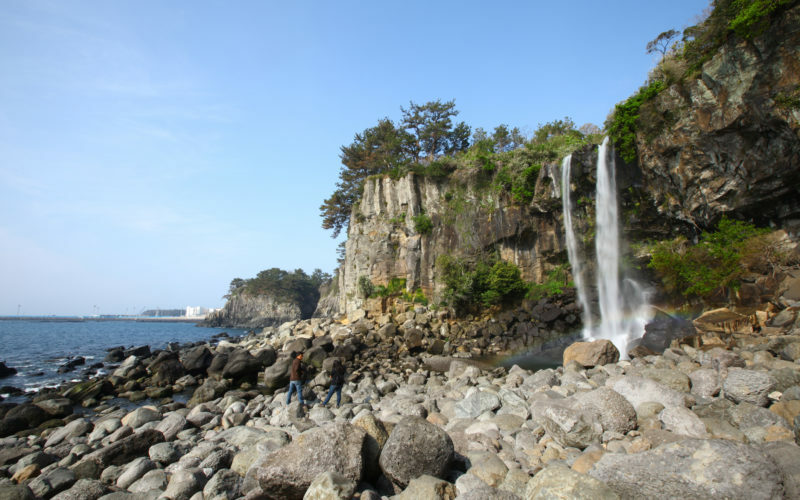 All-Inclusive Package to Jeju Island from Seoul! All included even the domestic flight ticket! 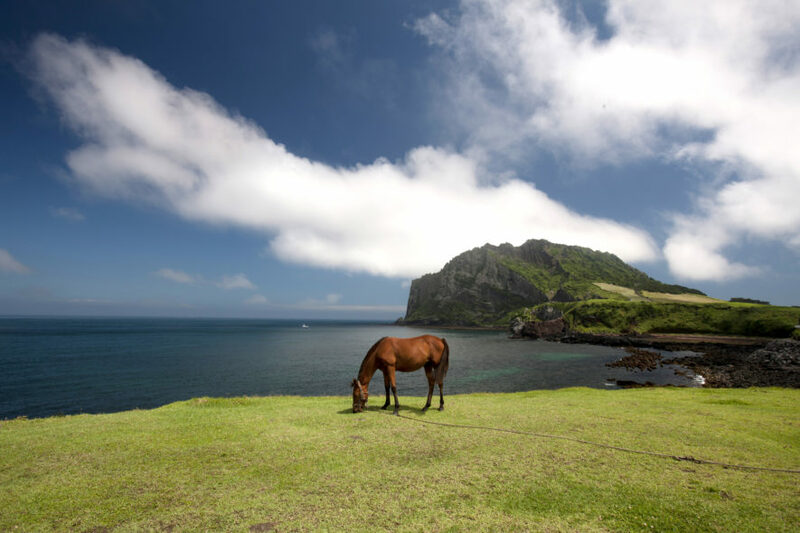 You don’t have to search through the internet all day long to plan your Jeju Island trip! 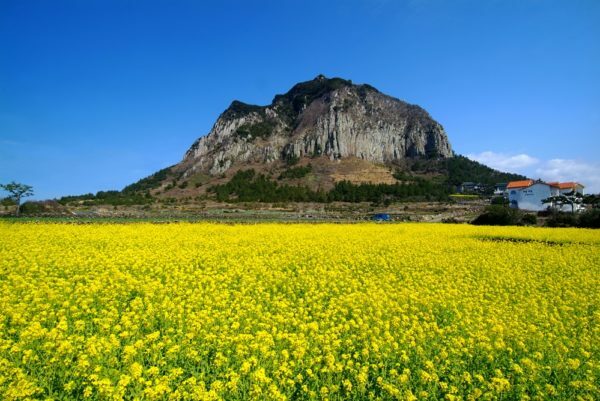 This will be the best and easiest way to book and travel to Jeju Island from Seoul. 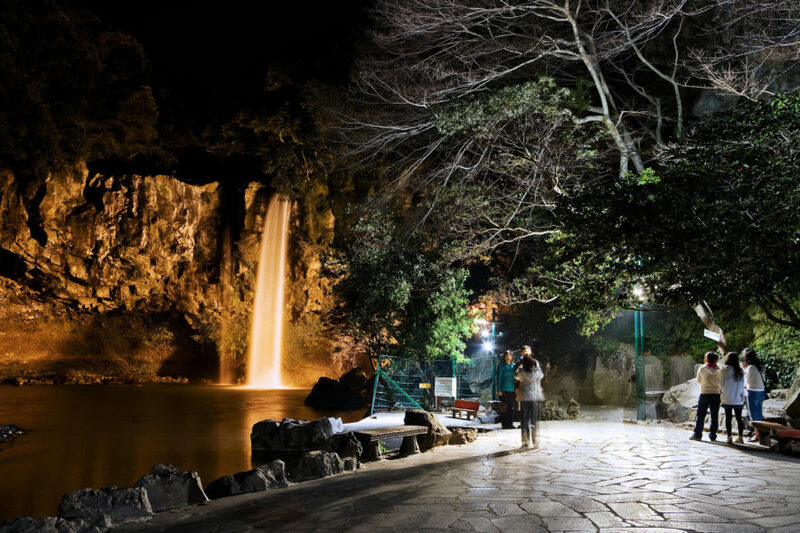 You will visit Seongsan Sunrise Peak, Seongeup Folk Village, Magic Road, Cheonjiyein waterfall, Teddy Bear Museum, Manjanggul Cave, Yongduam Rock, Yeomiji Botanical Garden, Folk Museum and Jeongbang Falls. 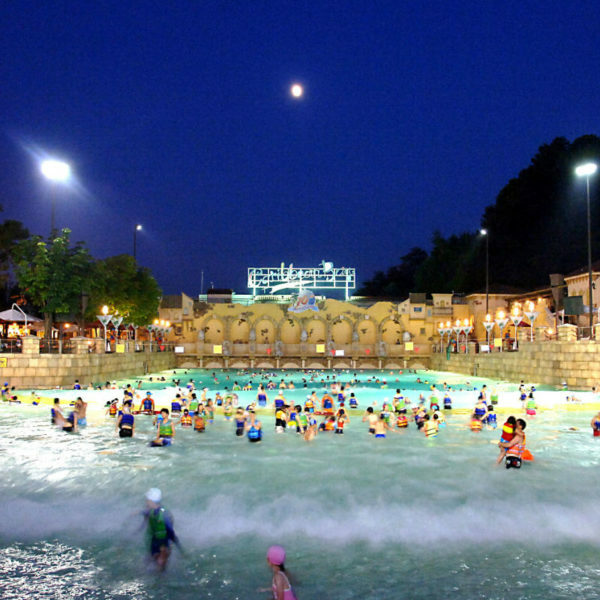 Pickup and Dropoff from your Hotel! 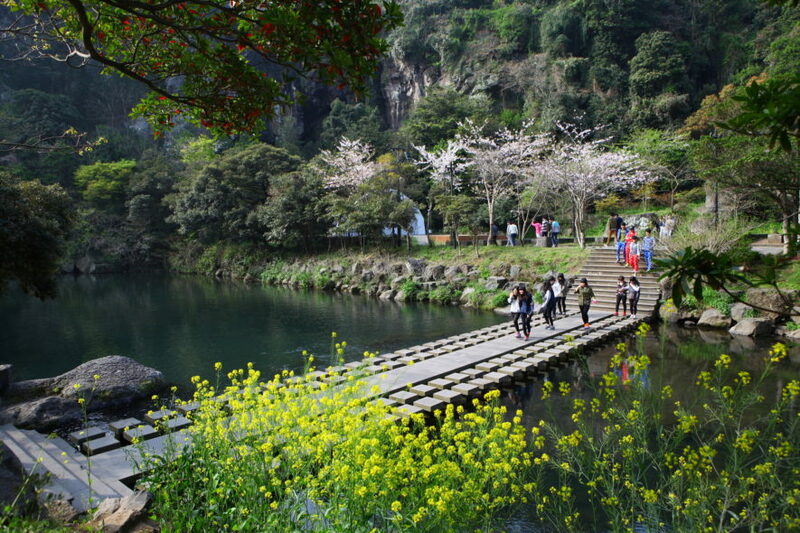 Convenient and no need to find a meeting point to join this tour. 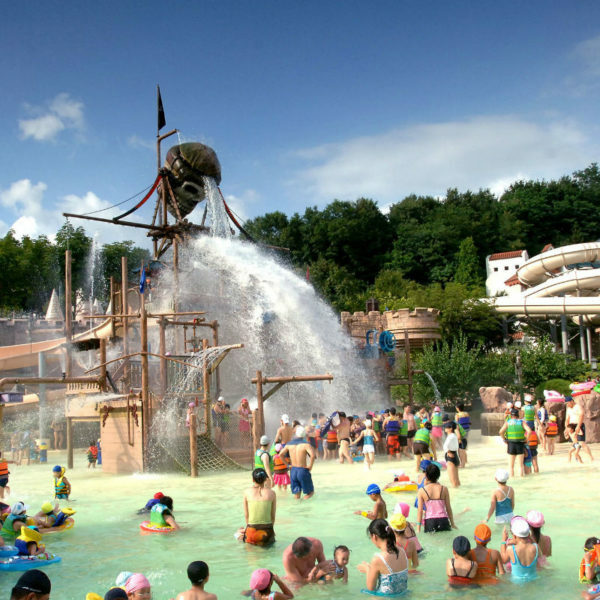 Easy to book the flight, accommodation, and transportation with Tour guide: No need to search for all of these separately, this is an all-inclusive package, just book it all in one click. 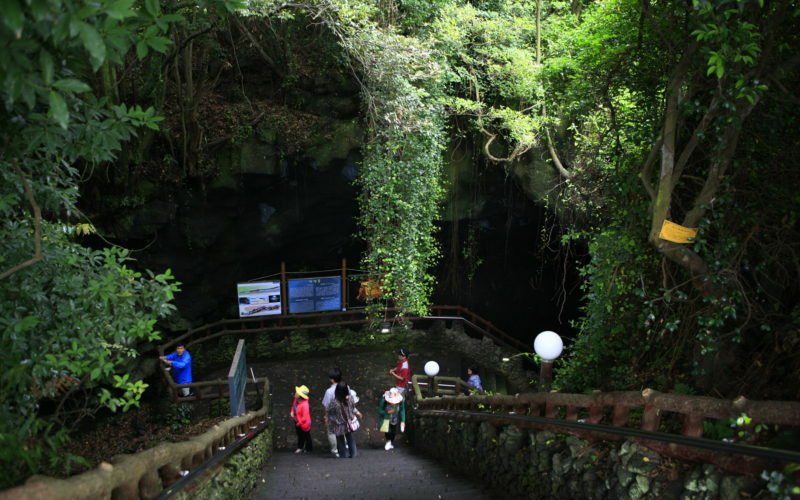 Certified Tour Guide Included: This tour includes a certified tour guide who can help you with anything during the tour. Enjoy the beauty of Jeju Island stress-free! Worry-free full-package – No need to prepare anything! Just make sure you bring your camera for beautiful photos! 2 day 9:00 AM Pickup from your hotel and meet your guide after Breakfast! 3 day 9:00 AM Pickup from your hotel and meet your guide after Breakfast! 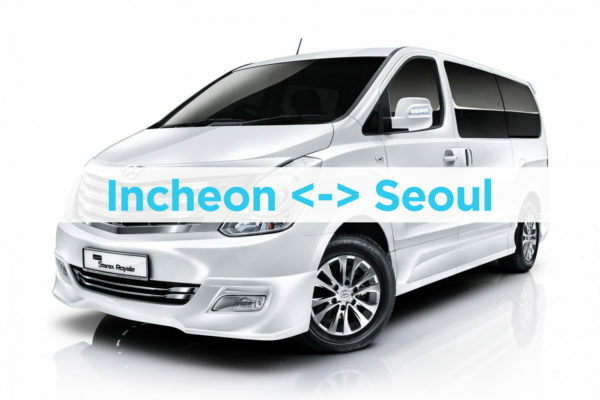 The Shuttle bus and Tour guide will pick you up at your hotel/accommodation within Seoul City downtown. Please write the hotel address in the Pick up Location box. The Tour Guide will be holding the PINK LOGO 'KoreaTravelEasy' in front of your accommodation! The Pickup time and location will be confirmed at least 2 days before the tour date! This is a Minimum of 2 people Group Join Tour Package! Please write everyone's PASSPORT NAME in “SPECIAL REQUESTS”. Please write full address for pick up location! 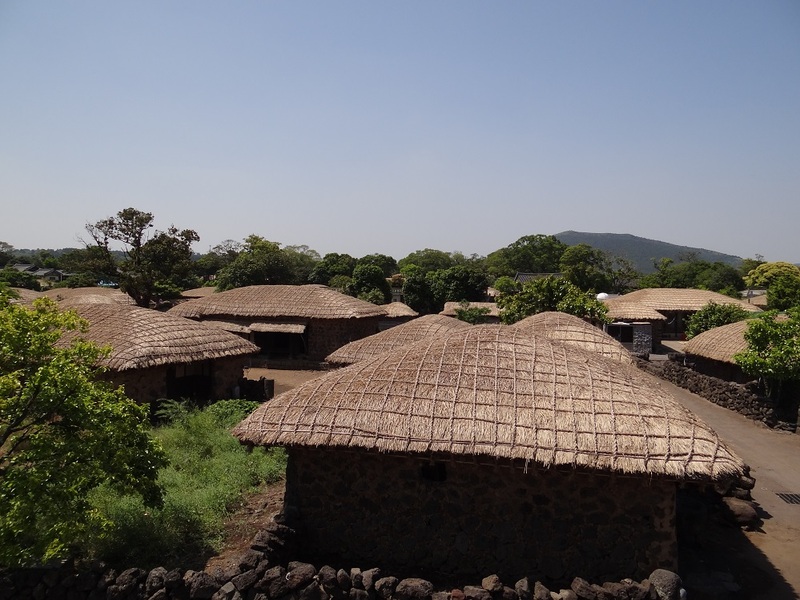 The Hotel will be a 3-star Hotel and Breakfast is included. 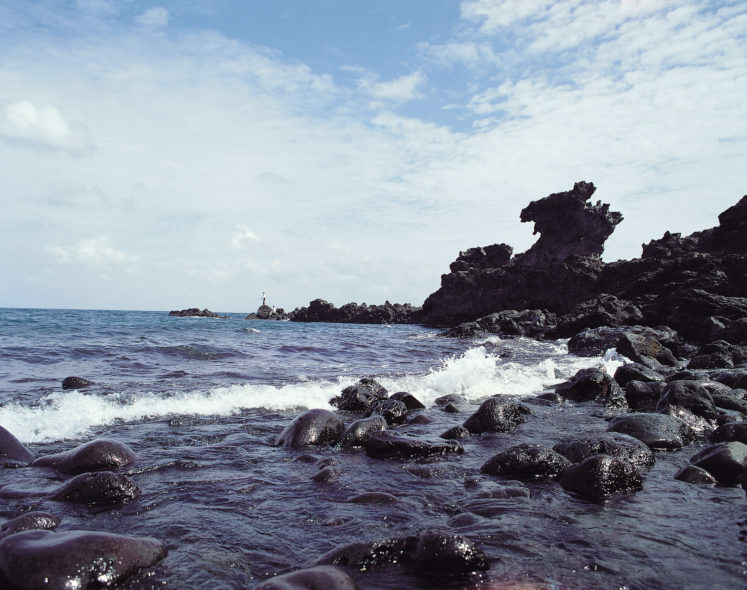 Earn up to 345 Points Points.